Recently I was organizing my impressive set of dies and found an oldie but goodie! Yes, that is the Taylored Expressions Party Banner Cutting Plate. As with all Taylored Expressions products, the quality is excellent. 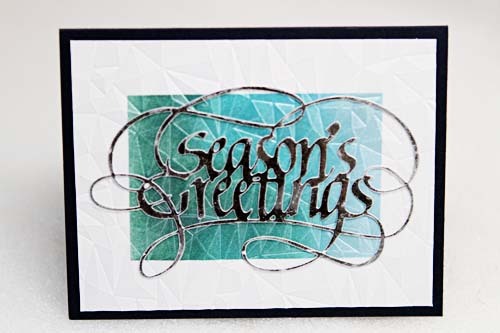 I have used this cutting plate to die cut starched thin muslin, thick textured cardstock and pattern papers. Additionally, this die is extremely versatile. 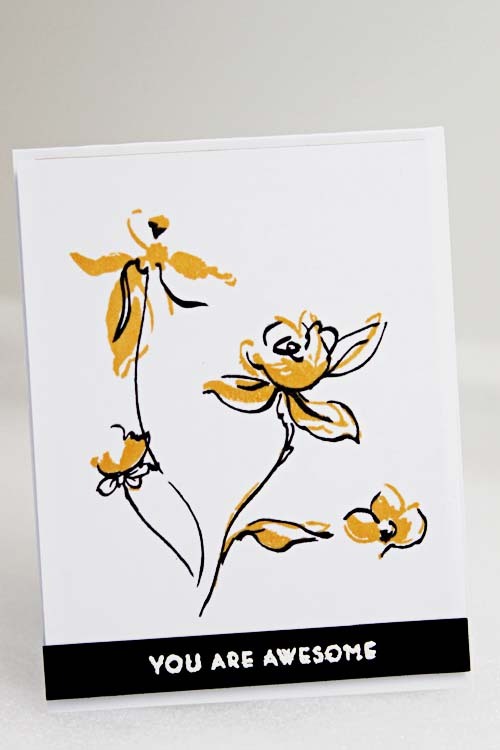 Below is a birthday card. 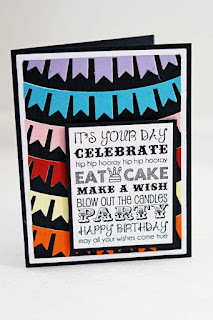 Rather than have a single coloured background, I decided to use all my bright cardstock off-cuts to create different coloured banners for the background. 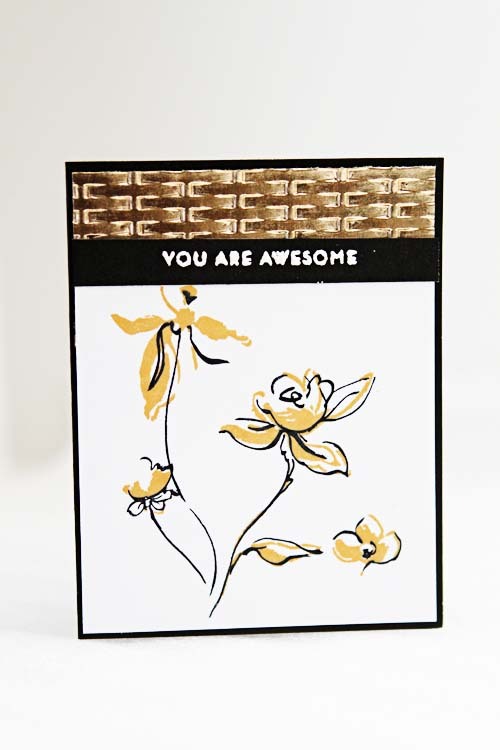 Then I added a stamped Taylored Expressions Happy Birthday image to the front. The black background makes everything pop! Very easy! 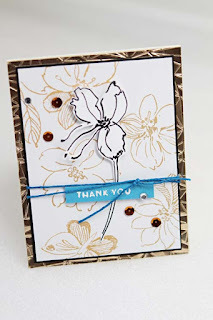 However, I have also used this die to create Anniversary, Celebrate, New Years and Congratulations cards. Wouldn't this be cute as a baby announcement card? Yes, this is a well loved die and continues to be used often. I even cut extra banners to accent my layouts! 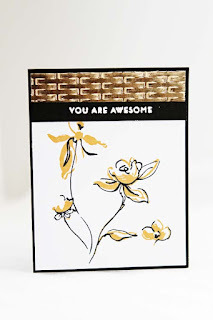 What do you think of this Taylored Expressions die??? I love embossing. Why? It's easy, quick and consistently produces beautiful results. 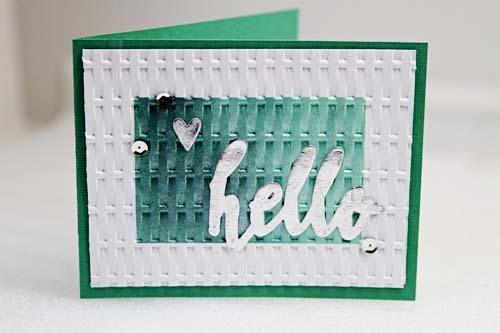 As well, I am a tactile person so I love feeling the unique textures created by the embossing folders on my finger tips. 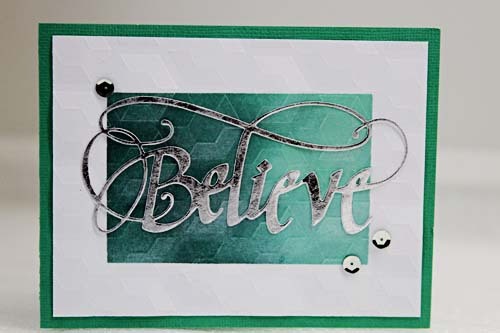 These Next Level embossing folders by WRMK have literally flown off Sandy's shelves. Currently, the Dotted, Quilted and Wave embossing folder packages can be found in the store - don't delay! The embossing folders used for the card samples below are Woven, Gem, Geometric and Woven, respectively. 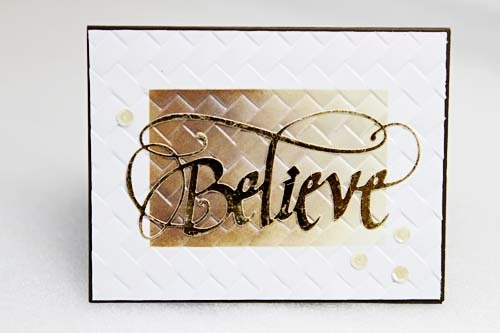 The cards were created using Jennifer McGuire's 3D Faux Metal technique. Other supplies used are Tim Holtz Distress inks, Finnabair Mica Powder, Ranger Perfect Pearls, Quietfire Dies and Heidi Swapp Minc. 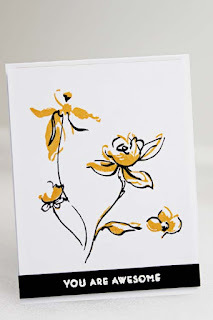 Give these fabulous embossing folders a try soon! From everyone at Scrap Shotz, we wish you a very Happy New Year! 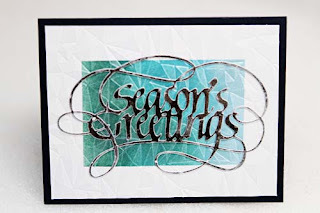 Hope that 2016 is filled with joy, peace and lots of scrapping and card making time! 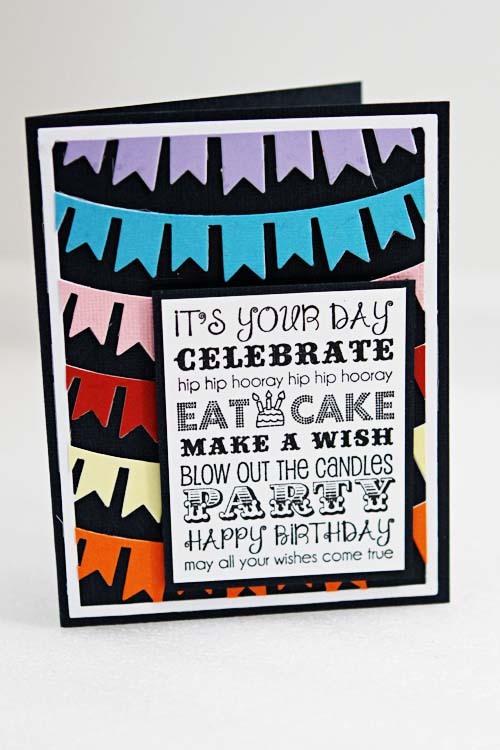 Join us on the forum for some paper crafting camaraderie and inspiration!